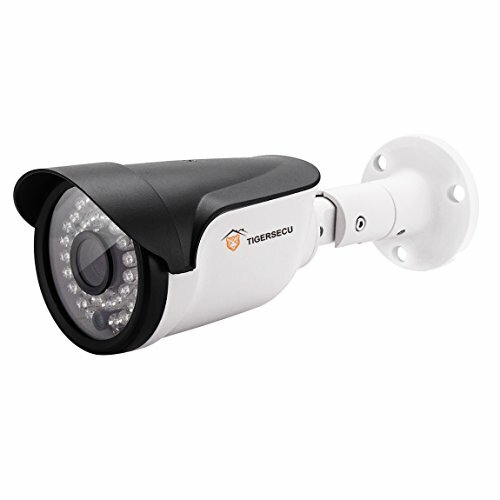 What can we provide you when buying STARLIKE Trail Camera? 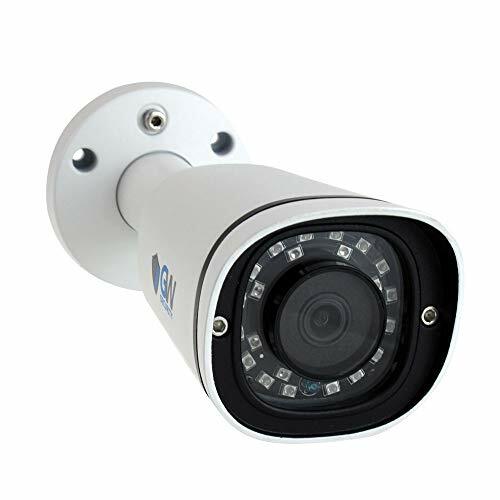 Hunting, Wildlife Monitoring, Plants Growth Recording, Home & Farm Security, Property Surveillance etc. Timer, Time Lapse, Password Protection, Date Time & Moon Phase Imprint, Various Language etc. 1,Micro SD card and batteries are Not Included in the package. 2.Micro SD card (Class 10 up to 32GB) is recommended. 3.Please format the memory card when using for the first time. 4. Please do not insert or take out the SD card when the camera is ON. 5.Please remove the protective foil from the camera lens for not affecting the camera effect. 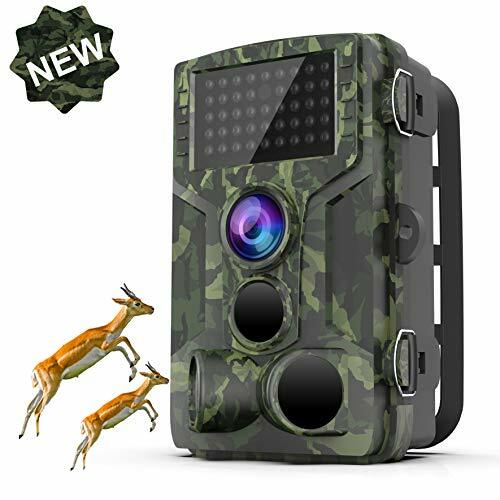 ★【High Resolution Image & Video】With high-performance chip, this trail camera captures up to 12MP sharp and vibrant images and 1080P Full HD videos with super-clear sound in vivid colors by day and black & white shots by night. 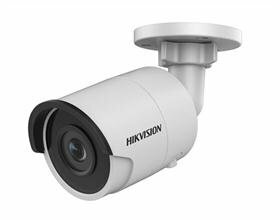 The 120-degree camera lens offers wide visual angle, helping you to keep an eye on a broader view of the wildlife world. 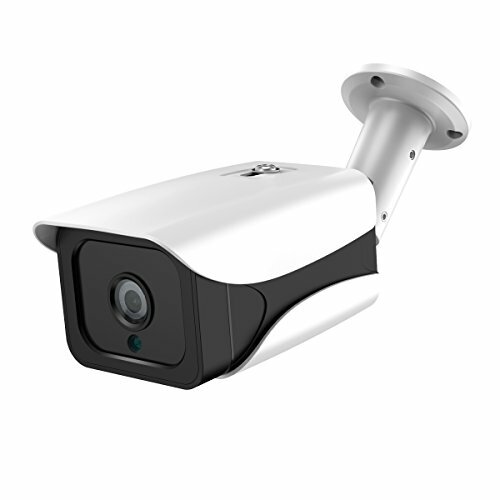 ★【IP65 Waterproof & Sturdy Housing】With IP65 waterproof, dust-proof, drop-proof plastic housing, our hunting scouting cam is robust enough to withstand the rugged working surroundings like desert or rainforest with temperature from -20-70℃, which is an indispensable guarantee for long-last service life. 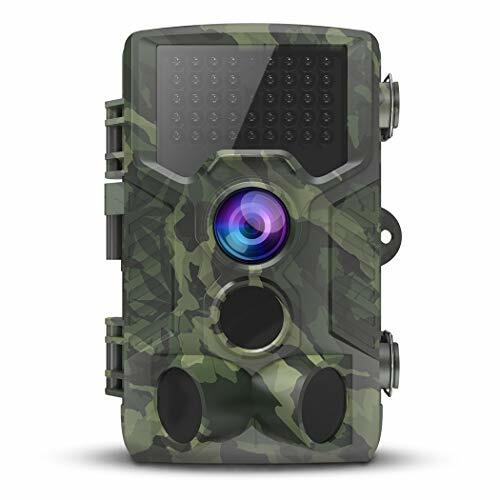 In addition, we will provide a fixing belt and a tripod mount for you, so that you can install this trail camera easily wherever the wild game is headed. 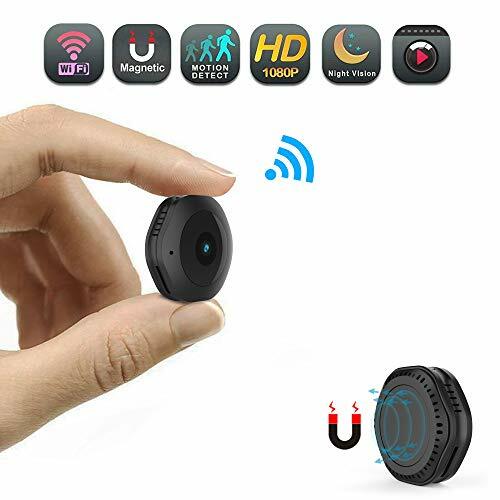 ★【High-sensitive PIR sensors】With three high sensitive PIR sensors(also adjustable), the hunting camera can capture every breathtaking moment within up to 120 degree detection range and 65ft/20meters detection distance. The 36 pcs upgraded infrared LEDs with 940nm invisible-light technology allow you to record incredible videos and photos, avoiding disturbing or spooking your hunting target. ★【Easy Operation & Mounting】The trail camera is easy to setup and operate. It will be ready for use simply by inserting 4 or 8 batteries and a Micro SD card(32G at most). And then you can set your personal demand on the user-friendly menu. Finally, complete the setup with a fixing belt or a tripod mount. 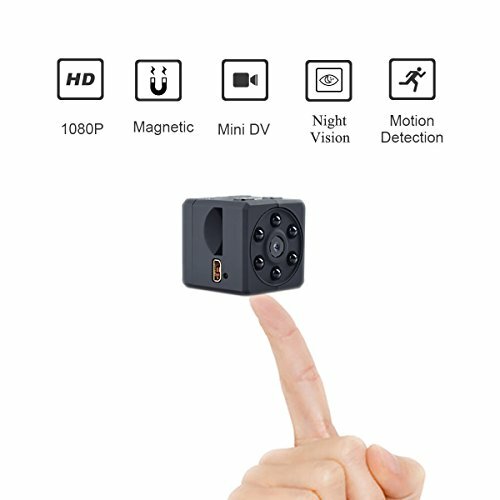 Besides, you can review photos and videos directly on the machine screen or you can take down the Micro SD card and read it at your comfortable home.